Slow Art Day 2017 is Seven Months Away! We’re starting the countdown to Slow Art Day 2017 – it’s just seven months away! 11 venues in the US, UK, France, and Belgium are leading the charge and are among our first hosts for 2017. We’re excited to welcome new and returning hosts in the months to come, and to celebrating Slow Art Day’s eighth (!) year as an official, worldwide event. 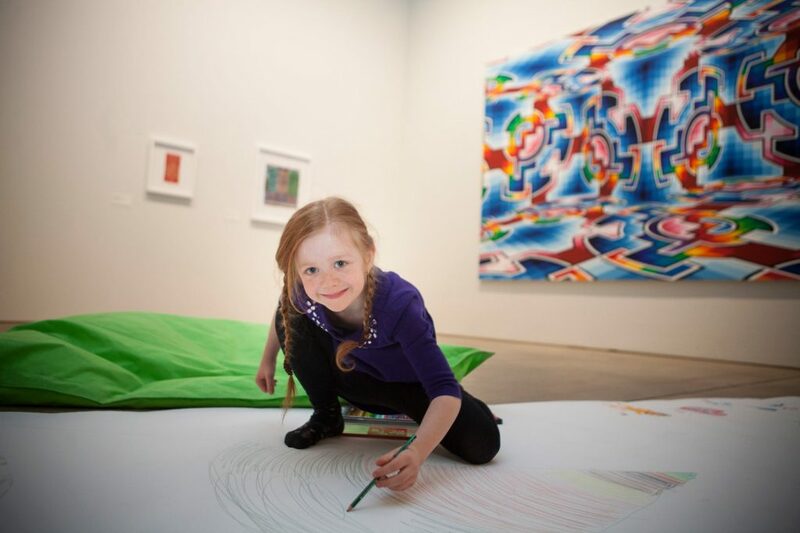 An excited young participant at a Slow Art Day 2016 event in Helsinki, Finland.